Home News Watch Now: The Official Bohemian Rhapsody Teaser Trailer! Watch Now: The Official Bohemian Rhapsody Teaser Trailer! 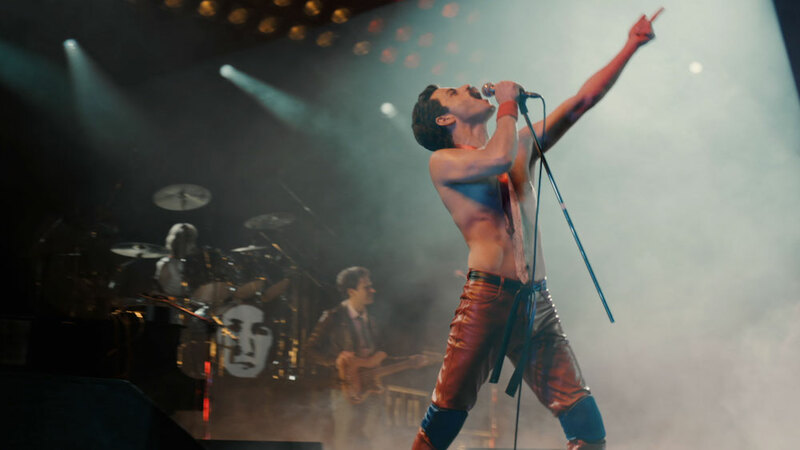 Bohemian Rhapsody is a foot-stomping celebration of Queen, their music, and their extraordinary lead singer Freddie Mercury, who defied stereotypes and shattered convention to become one of the most beloved entertainers on the planet. Bohemian Rhapsody - The Movie will be released to cinemas on October 24th in the UK and November 2nd in the US. Release dates for other territories to be announced soon! 15th May 2018 Watch Now: The Official Bohemian Rhapsody Teaser Trailer!